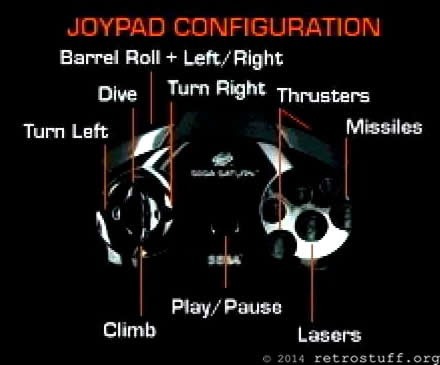 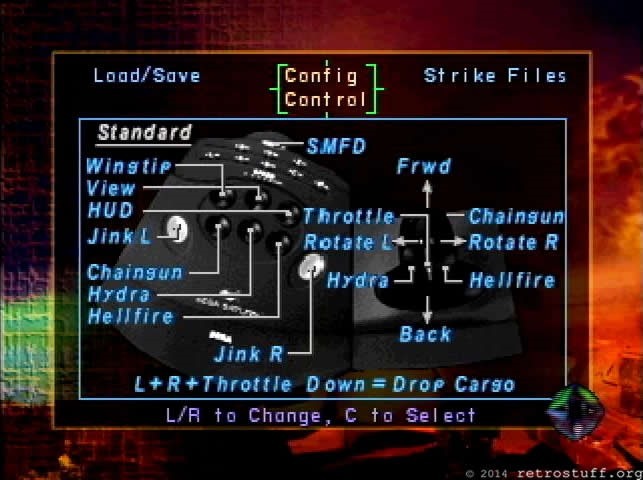 The Mission Stick is not detected in the settings screen but the throttle wheel is supported to move the helicopter up and down. 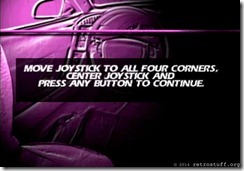 The Mission Stick is not detected in the settings screen but the game plays very well with it. 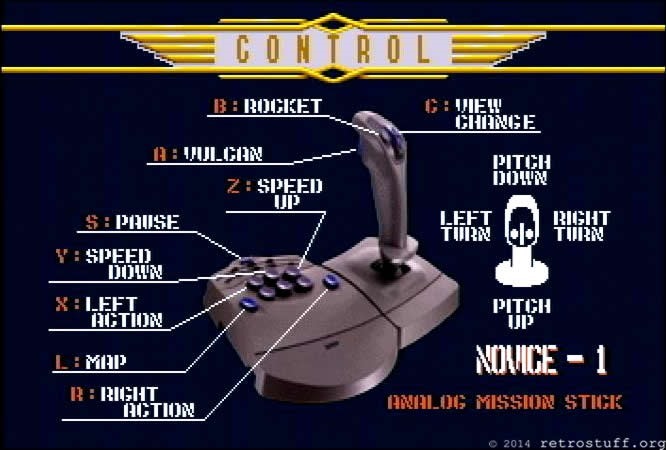 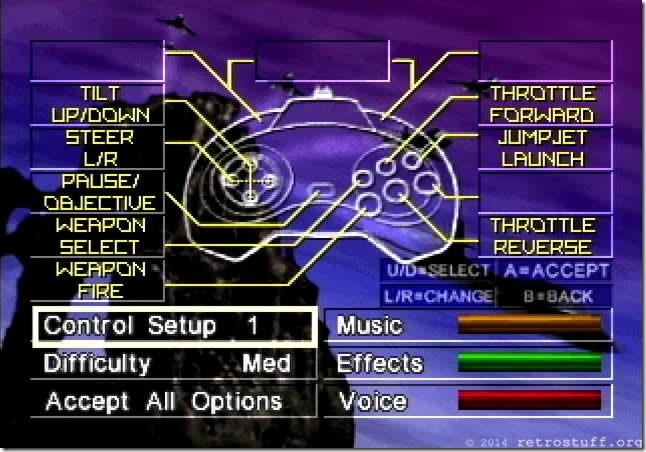 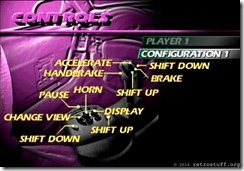 The Mission Stick is not detected in the settings screen but the throttle wheel is supported to move the mech forward and backward. The Mission Stick is detected in the settings screen. 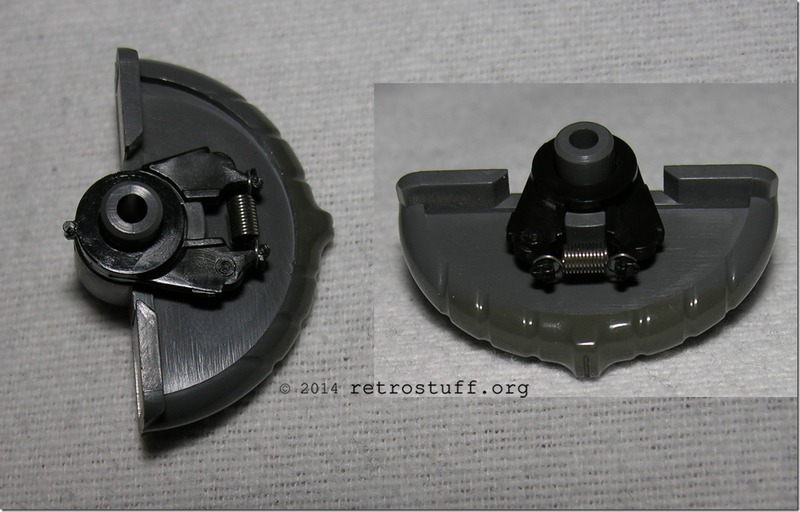 After each reset the stick can be calibrated upon entering the control settings. 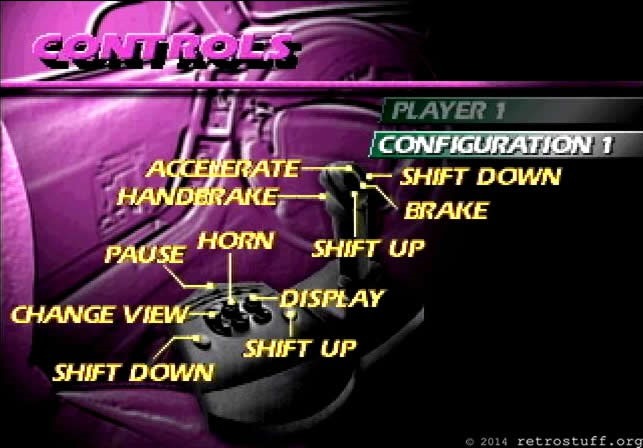 The throttle wheel can be used for acceleration and brake. 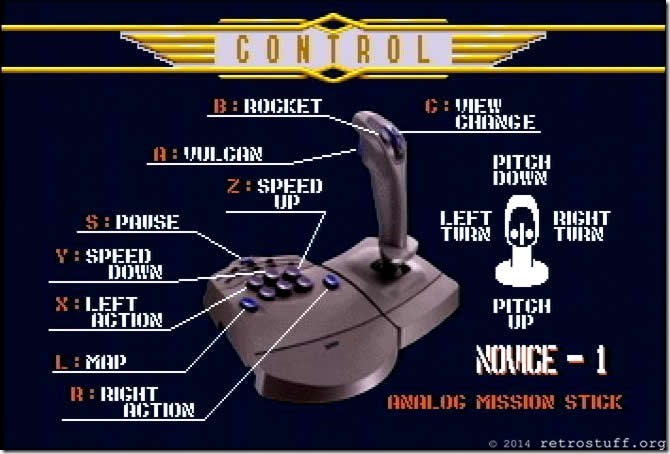 The Mission Stick is not detected in the settings screen but the throttle wheel is supported to adjust the speed. 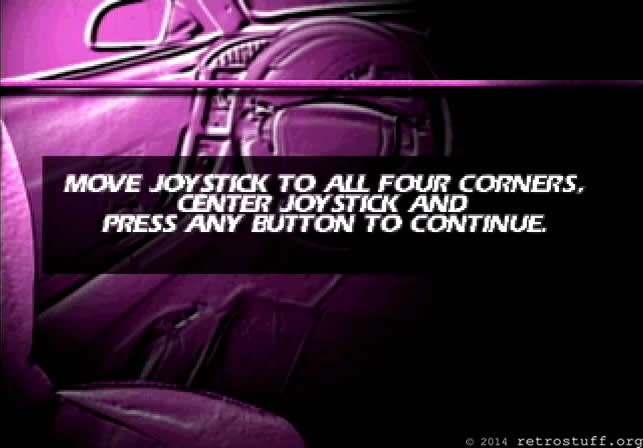 The Mission Stick is detected in the settings screen. 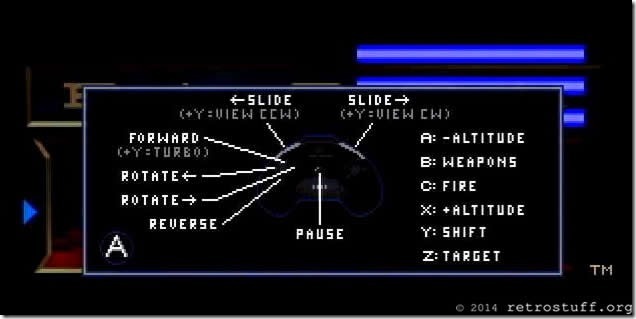 Unfortunately the throttle wheel doesn’t work. 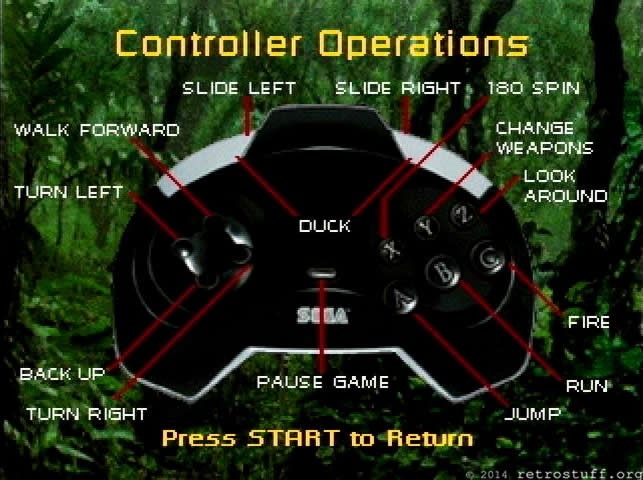 The Mission Stick is detected in the settings screen. 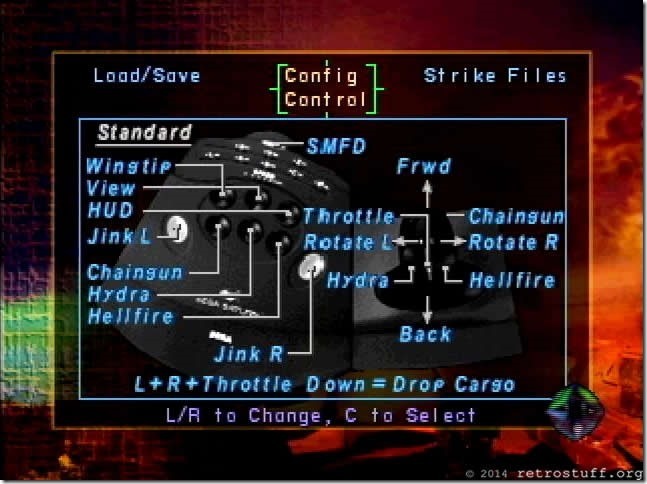 The throttle wheel is not supported.